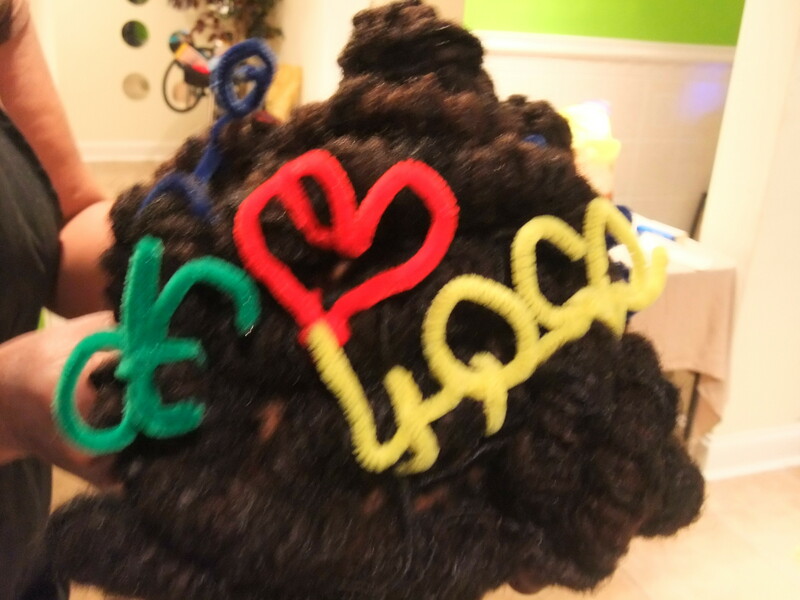 DC love locs tenth anniversary! 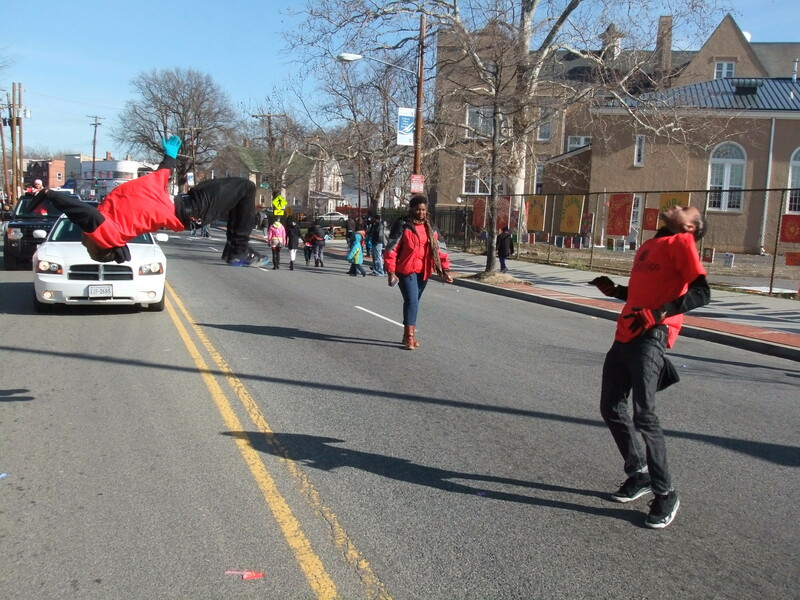 Guess who was invited to march in the 2012 Martin Luther King Day Parade? 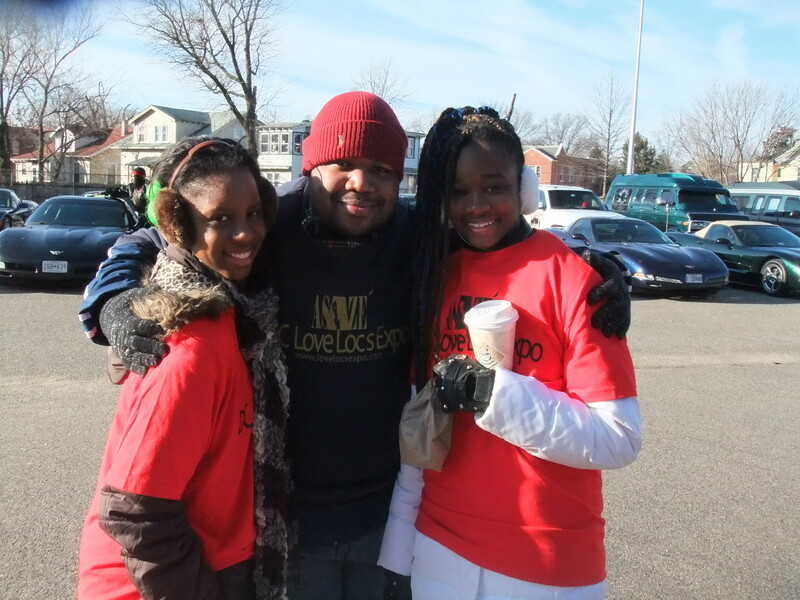 DC Love Locs and Natural Hair Expo participants were invited to march in the 2012 MLK Day parade! 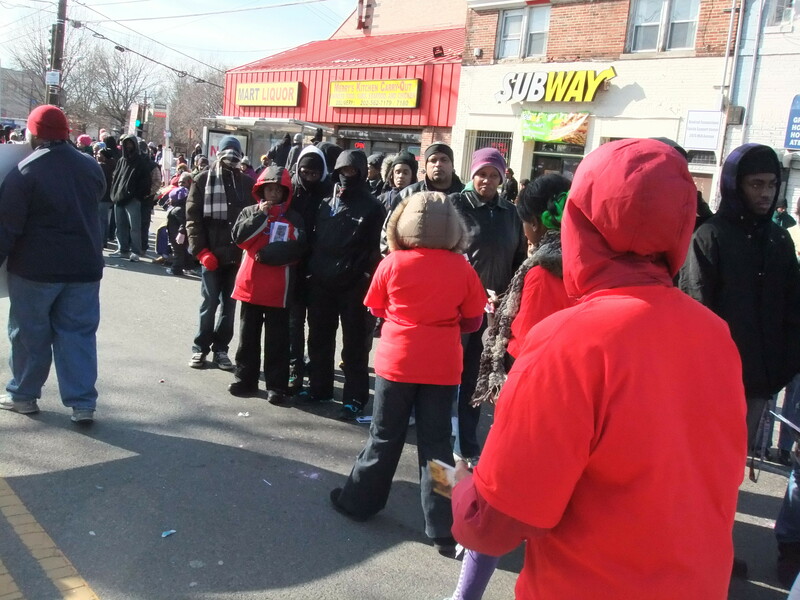 The parade was held on January 16, 2012 on Martin Luther King Avenue in Southeast, DC. Of course, we were happy about the opportunity to be able to spread the word about the upcoming April 14th expo, but super excited and also humbled to be able to take part in honoring Dr. King’s legacy. More than 200 groups participated in the parade, and thousands came out to view the parade which was last held in 2004. People came from the DC Metropolitan area and beyond to see the parade return after its 8-year absence. We were again excited to be invited to be a part of bringing back the annual Washington DC tradition. It was awesome to see the joy and excitement on the faces of the families who were thrilled to be able to share the experience with their children. 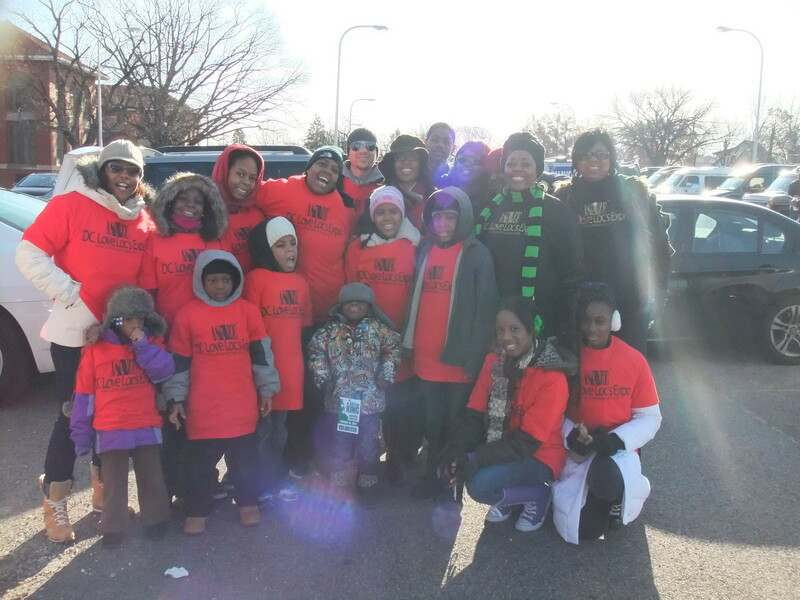 According to the Washington Post, in an article written by Hamil R. Harris, many local leaders, including Denise Rolark Barnes the publisher of the Washington Informer, whose family helped launch the first parade in the District 34 years ago — and D.C. Council member Marion Barry (D-Ward 8), worked together to bring the parade back to the King holiday. 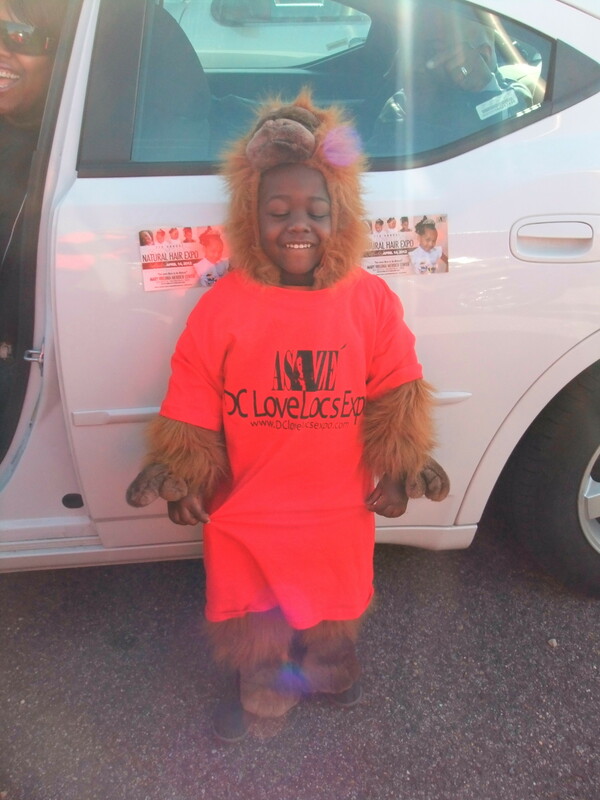 DC Love Locs and Natural Hair parade participants included, our 11-yr-old entrepreneur and spokesperson Gabrielle Williams, our Expo MC DJ Quest and co-MC Genesis, Expo Dancers Essential Essence, hair models and their families. We truly appreciate those that marched on our behalf and our family and friends who came out to support us. LIL’ PARADE PARTICIPANT – he walked the entire parade route, passing out flyers and of course stealing the crowd! 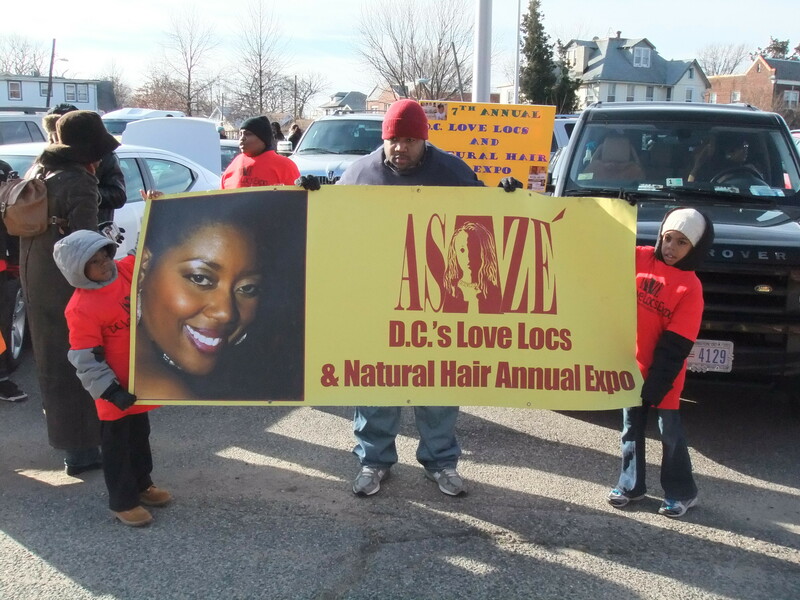 As you can see DC Love Locs and Natural Hair Expo represented at the MLK Day Parade, giving the crowd as well as news media just a touch of what’s in store for the 7th Annual DC Love Locs and Natural Hair Expo. Mark your calendars and get ready for an exciting expo on April 14th! Get your expo tickets on Eventbrite!